Welcome to Chada House. 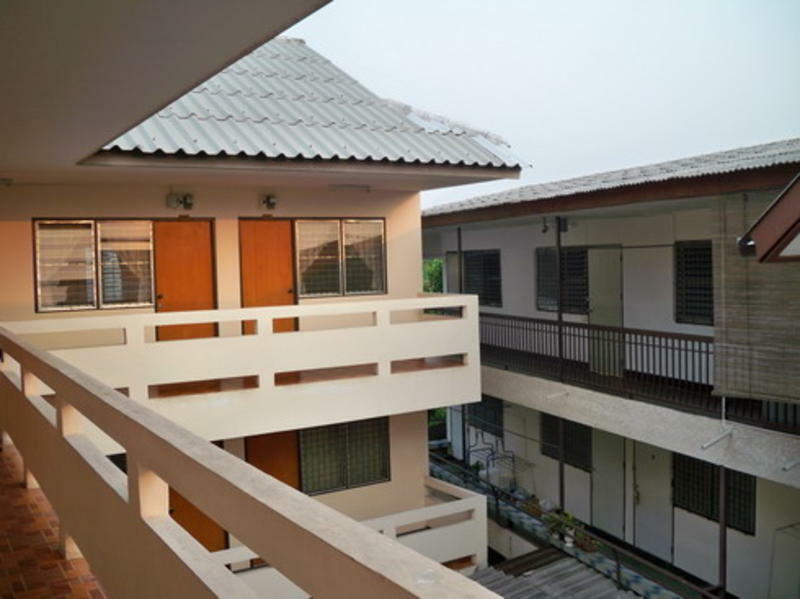 Located in the heart of Chiang Mai city. Chada's House is the destination for travelers and backpackers alike. Guests enjoy a short walking distance, only 7 minutes, to Thapae Gate, passing by all the necessary travel resources: ATM, mini marts, plenty of bars, restaurants and just a 5 minute walk from the Saturday and Sunday Open Market. Nearby places: Shopping Malls, hospitals, train station, fresh markets, book stores and night bazaar. The International airport and bus terminal are all within 15 minute TukTuk or Song Thaews (local taxis) ride. Chada House boasts an attentive and friendly staff ensuring a safe, quiet, and comfortable experience. The information desk will be your one-stop-shop for arranging treks, transportation, motorbike and bicycle rental, and for advice on all of Thailands to-dos.